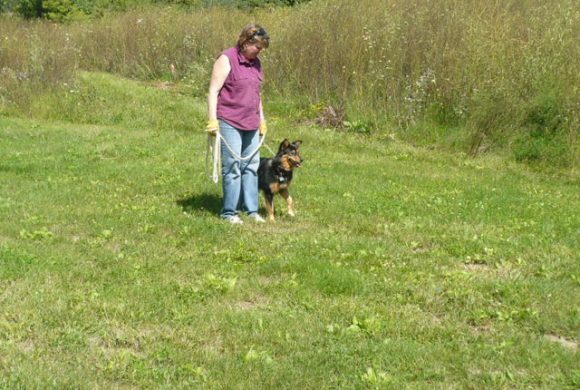 On-site training for sporting dogs including field and water work (this training is not to qualify your dog for trials; we can provide you the name of some trainers if you would like that type of training). 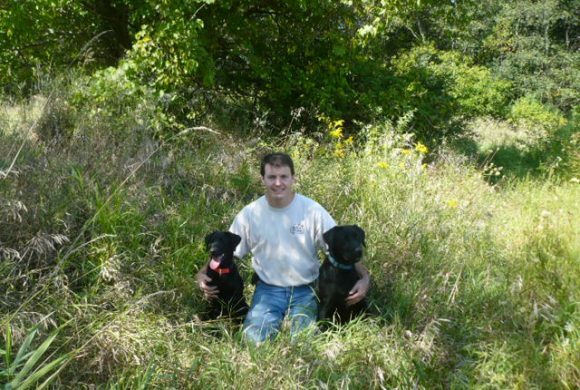 Bobbi started her training career focusing on obedience and field work with German Shorthair Pointers for competition. Now with 10+ years of training experience, she focuses on obedience training in a one on one environment. She works closely with the owners and pets to achieve a constructive outcome.